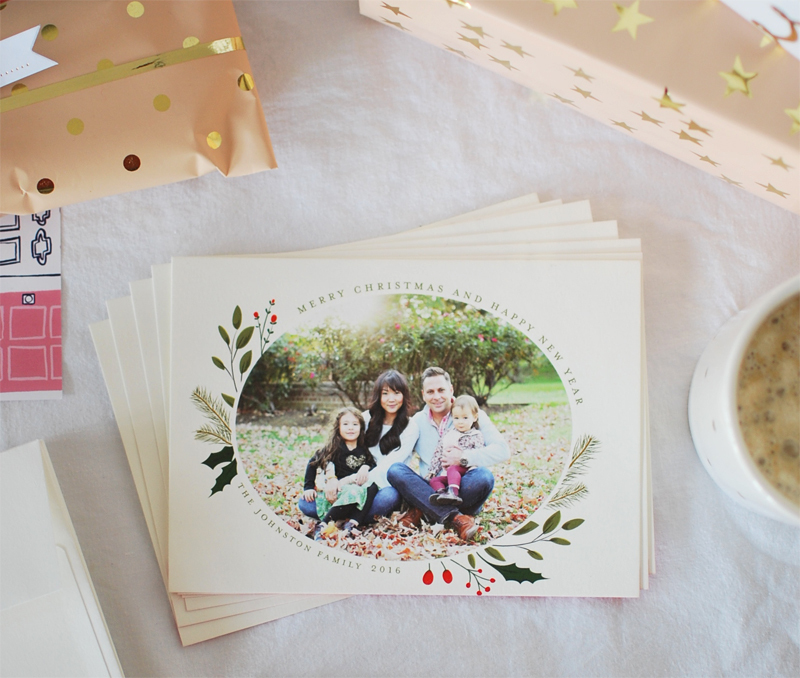 Our holiday cards for 2016 are in and I am so in love with them! We worked with Minted to find the perfect one and I have to say, this might be my favorite card ever! We also worked with Marisa of Misa Me Photography and cannot even begin to tell you how much we love the photos she captured of our little family. If you are in need of photos, call this girl up because she is amazing! I had the best intentions of getting our Christmas cards out sooner just so I could check that box off my to-do list, but then life happened/happens and so here we are less than two weeks away and I am just now getting them sent out. But that's not to say that you have to get these out before Christmas because your loved ones will still enjoy them no matter when you send them, right? I know I love getting snail mail and getting holiday cards are especially appreciated no matter when I get them. In the end, it's the thought that counts! 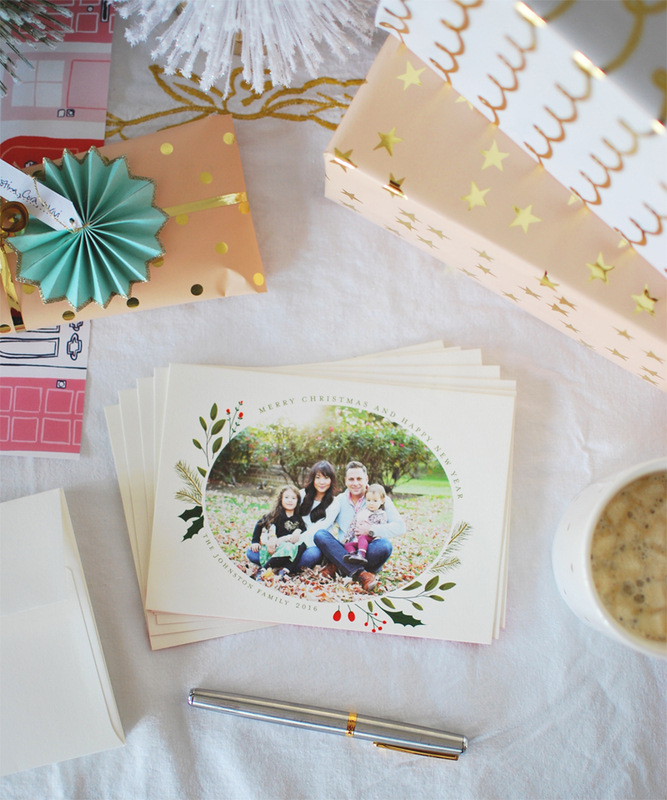 And Minted offers New Years cards too so if getting holiday cards is not in the cards (sorry for the pun! ), then send out a New Years card. It's a great way to start the new year both for you and for your recipient! 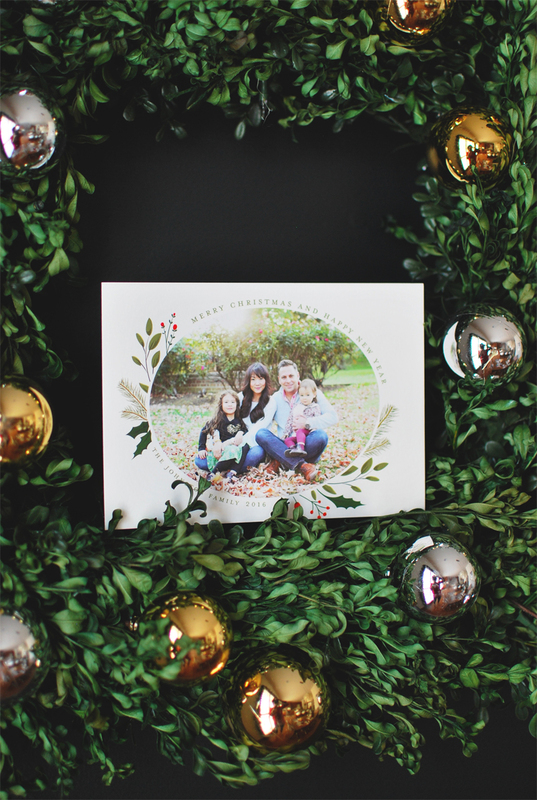 And don't forget, you can always purchase your holiday card now and personalize it later. That way you can take advantage of their promotions now and personalize and get sent your cards later. They make it so easy to get the best deals, it's kind of a no-brainer to use their services. 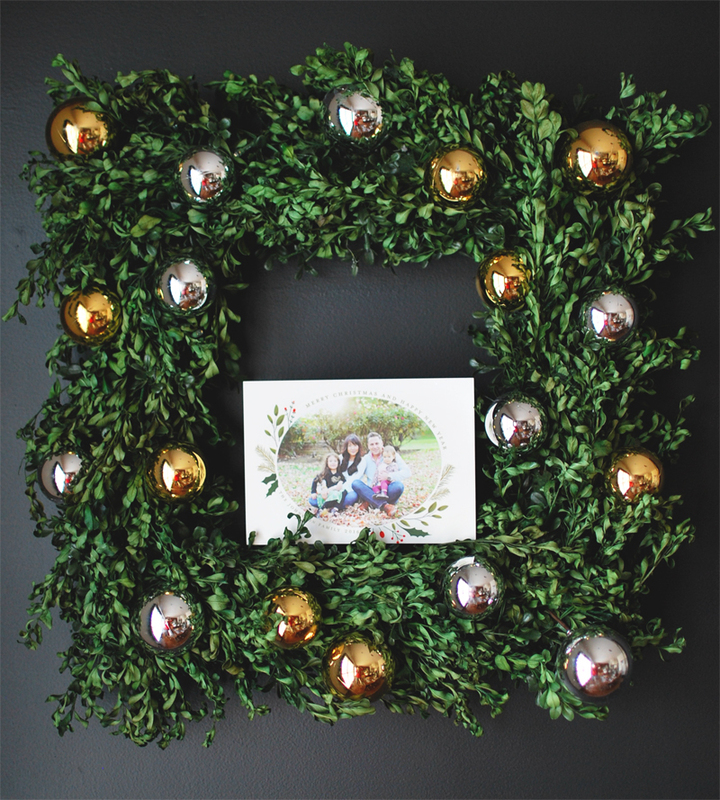 Speaking of promotions, they've got some great promos for holiday cards going on right now. Here are the details. Get cards by Monday, 12/19 with FREE rush shipping. Order today by 8pm PT with Express Service. Use code SHIPNOW. Not in a hurry? 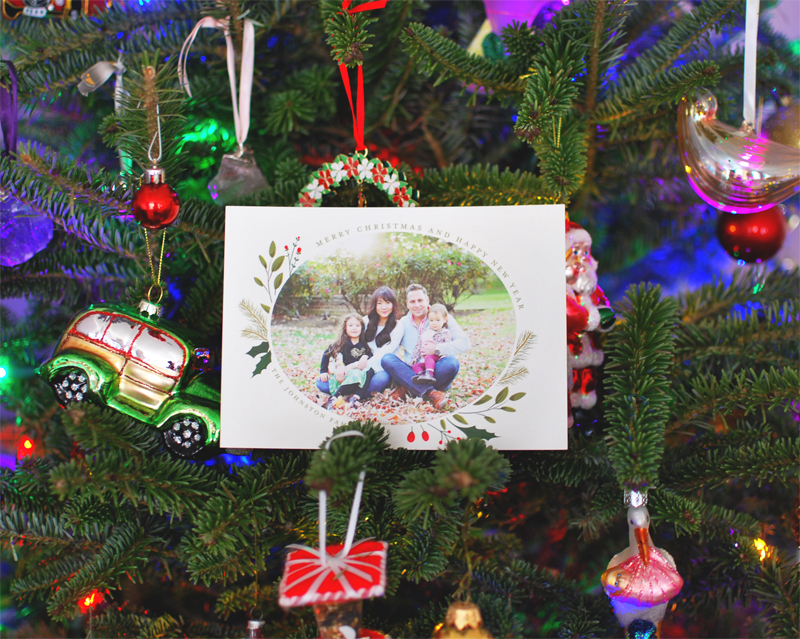 Enjoy 15% off holiday cards with code WINTER16, exp 12/19.